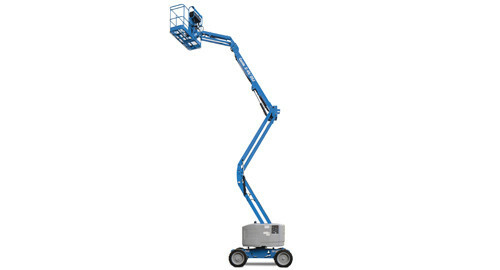 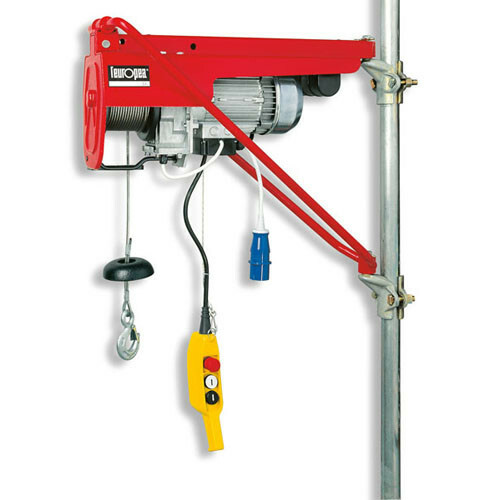 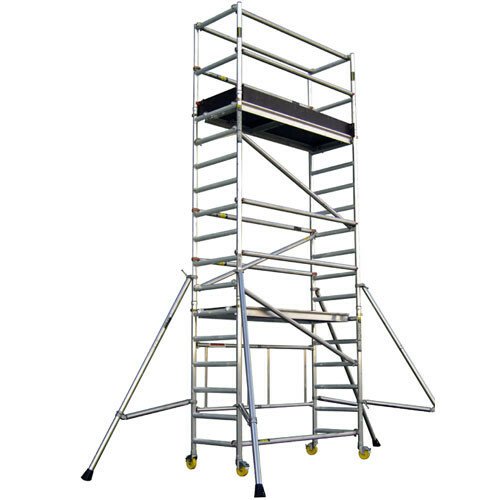 The Genie GS-2032 is a stable, reliable and easy to operate electric lift with a built-in platform extension. 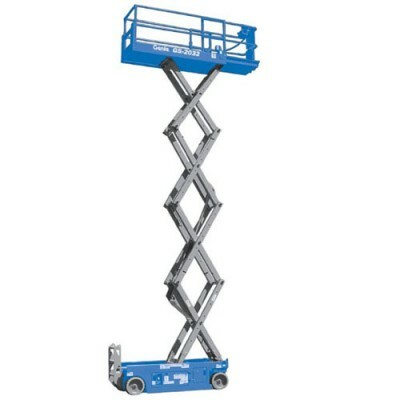 Finally, non-marking tyres come as standard, so this machine can be driven on decorated finished flooring. 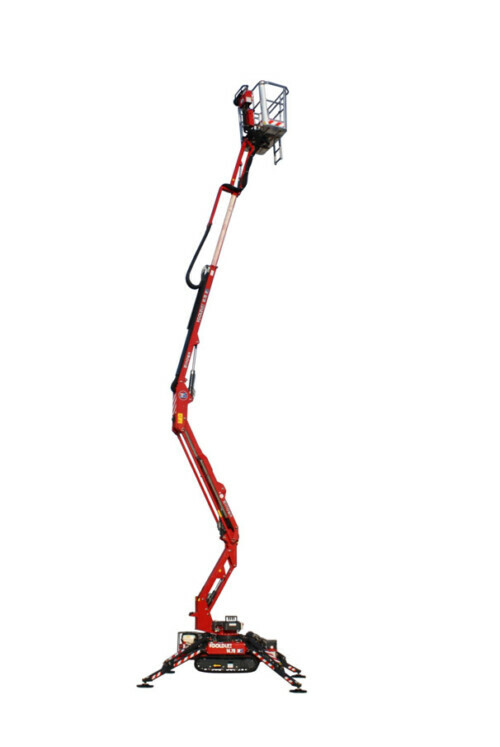 Scissors Lifts come with six monthly inspection Certificates conforming with the Safety, Health and Welfare at work (General Application) regulation 2007 SI 299 of 2007.